Horatio saves Natalia and sets out to track down Randy North before serial killer Jack Toller strikes again. 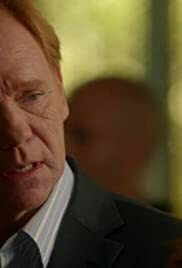 However, a seriously-wounded Horatio begins having visions of his dead wife Marisol. Performed by Chris Brown, featuring Benny Benassi.